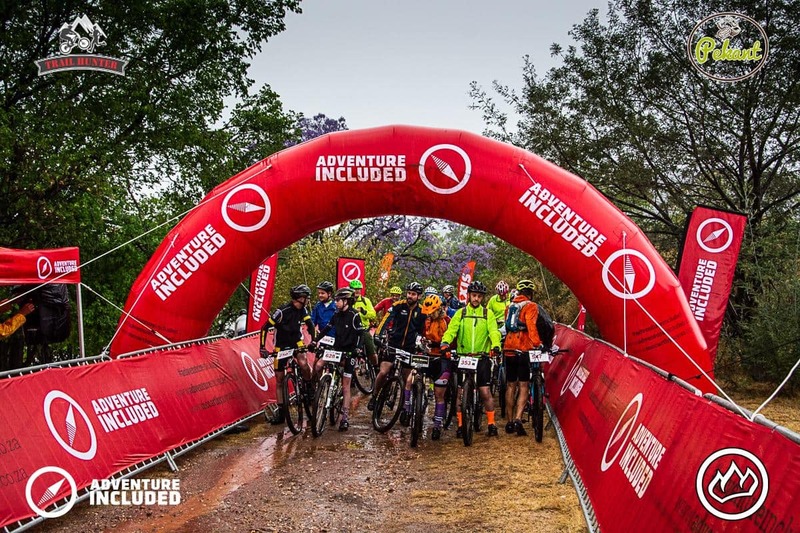 Sports adventure festival for the whole family. 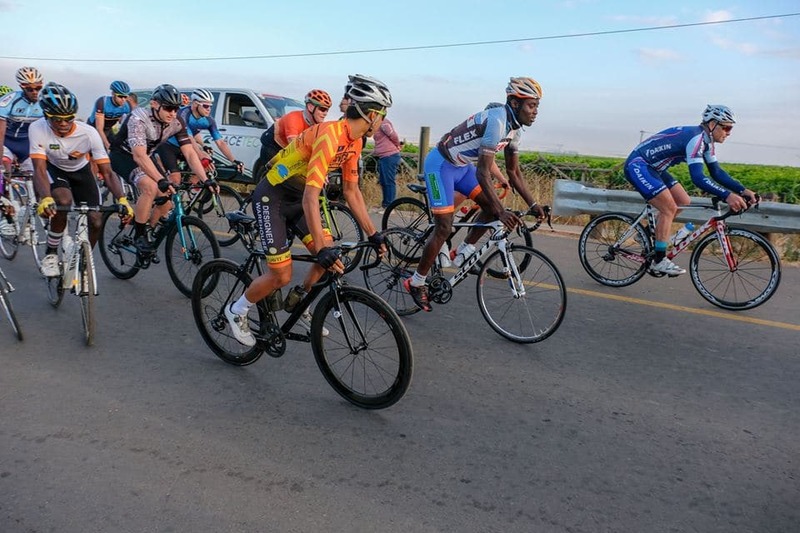 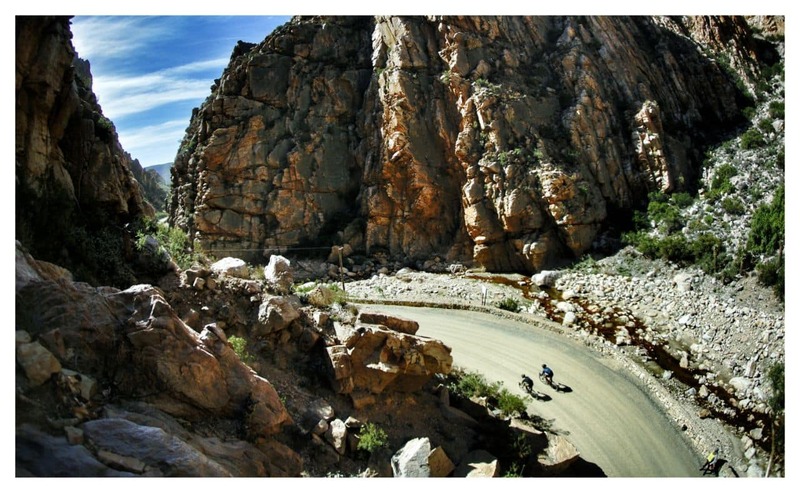 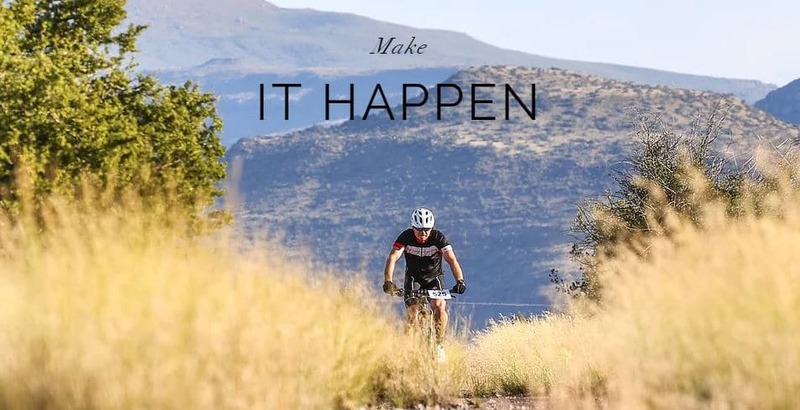 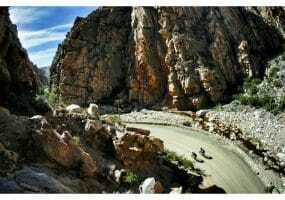 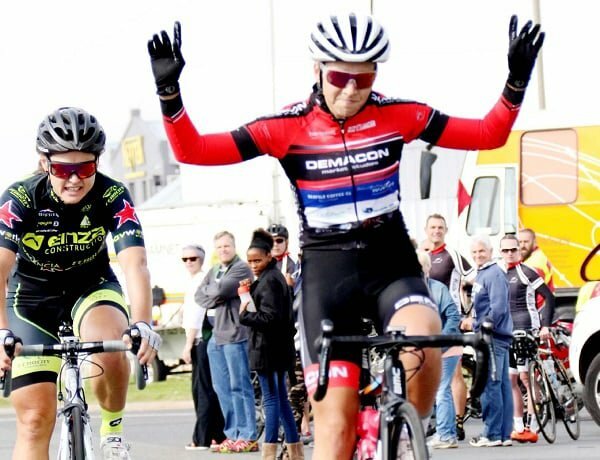 The Swartberg100, in true South African tradition, will be one of the toughest Gran Fondo's in the world. 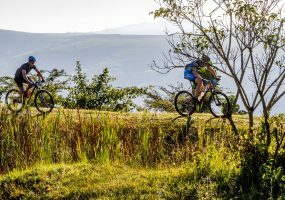 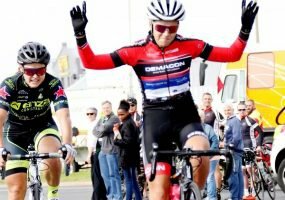 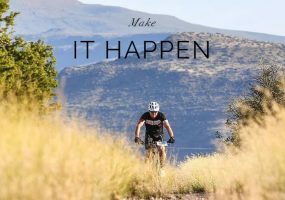 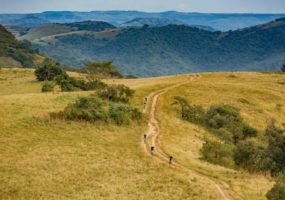 New MTB Series in Mpumalanga! 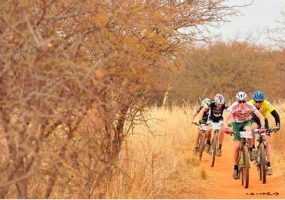 Ride your bike in the crisp country air, winding down the single tracks into the thickets of bush and ending the day amongst friends. 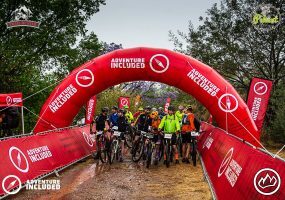 1 awesome weekend, 3 events. 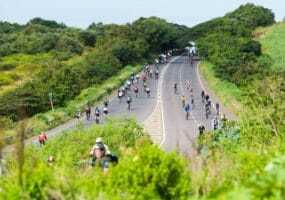 Billed as “The Race of Dreams”, the event’s offering is stunning. 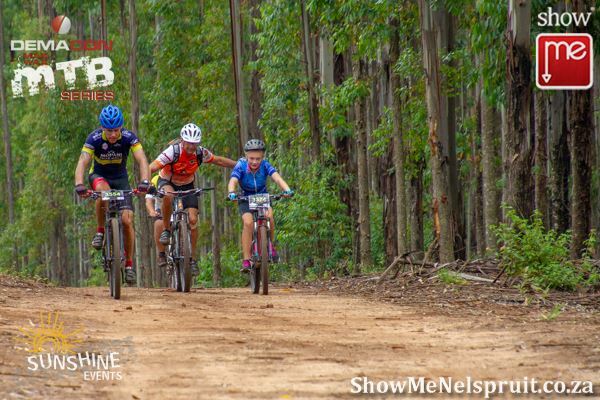 How many 10km laps can you do in 8 hours? 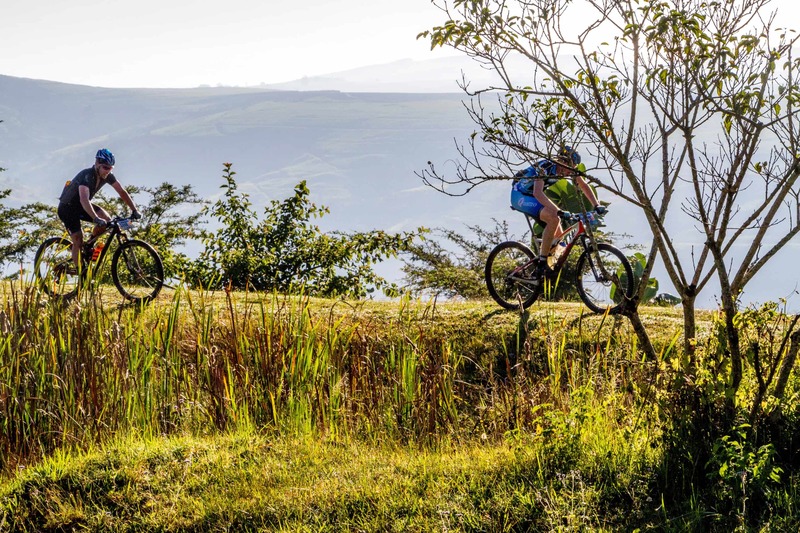 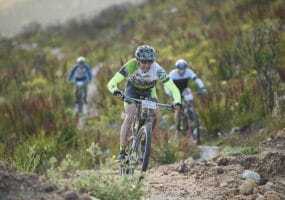 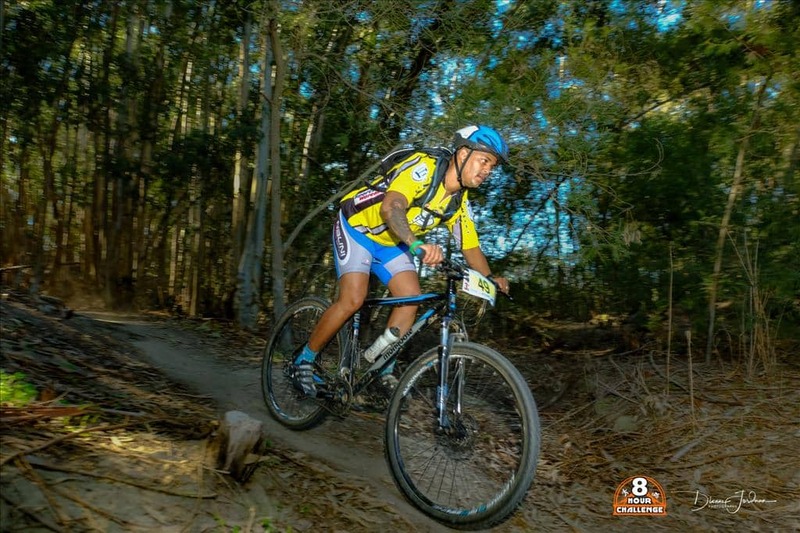 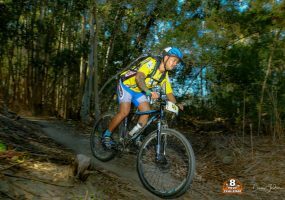 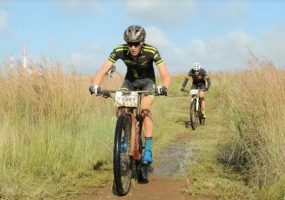 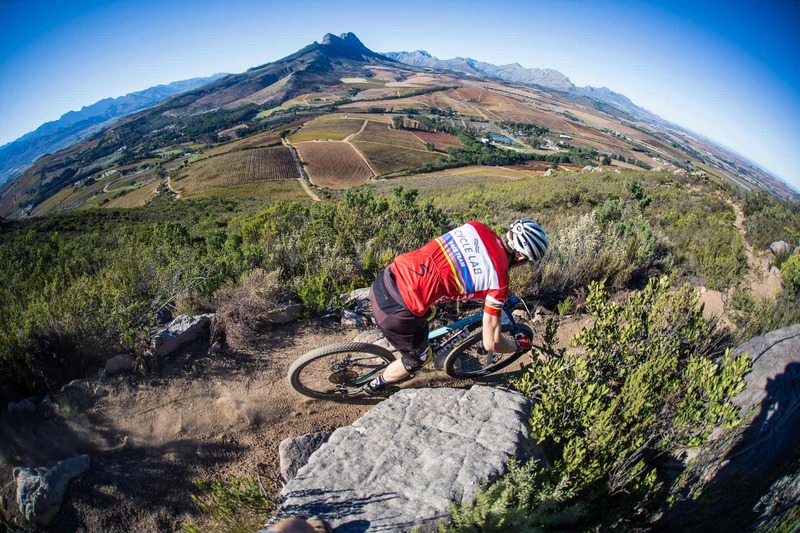 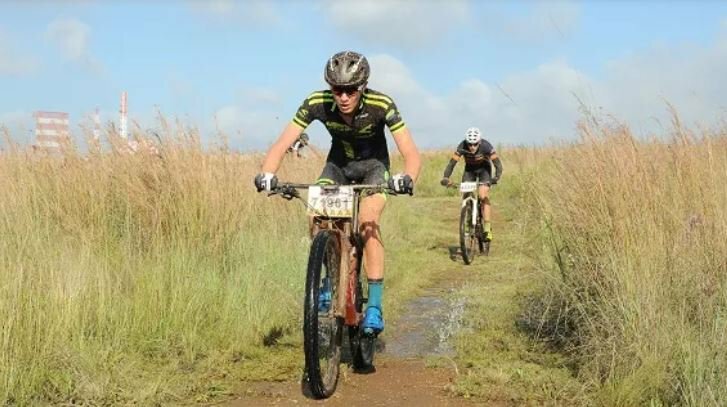 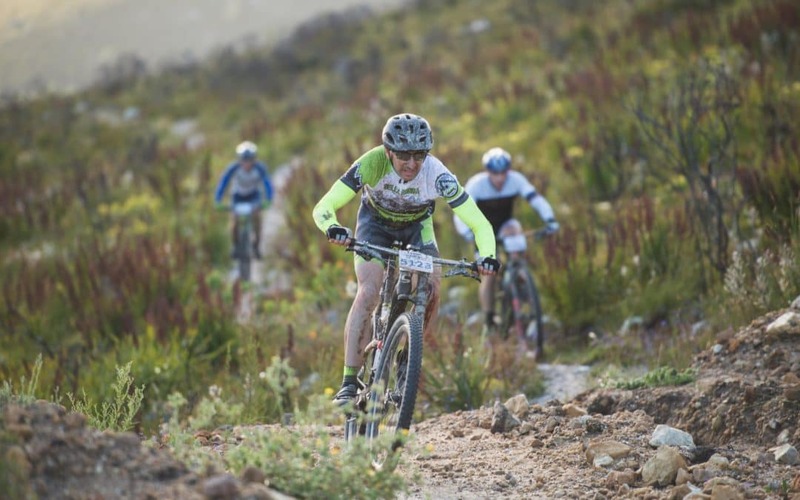 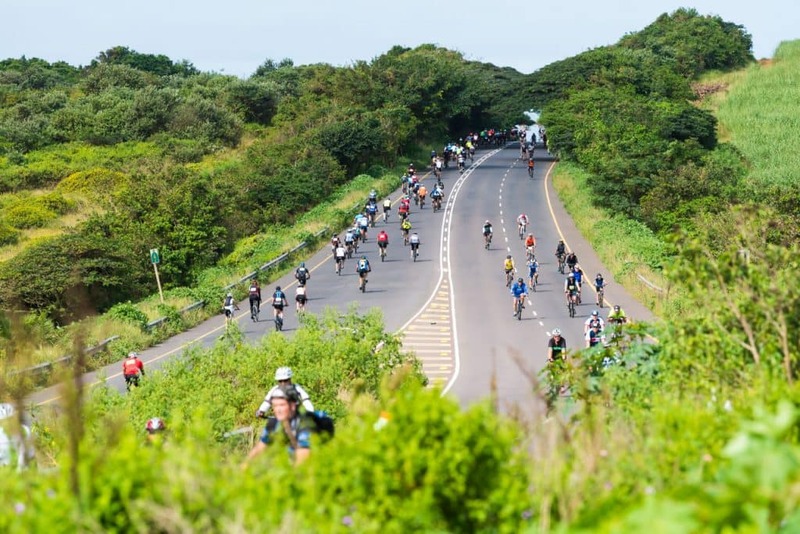 The MTB route boasts what some riders have called “the best single track of any single day event”. 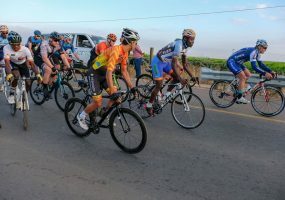 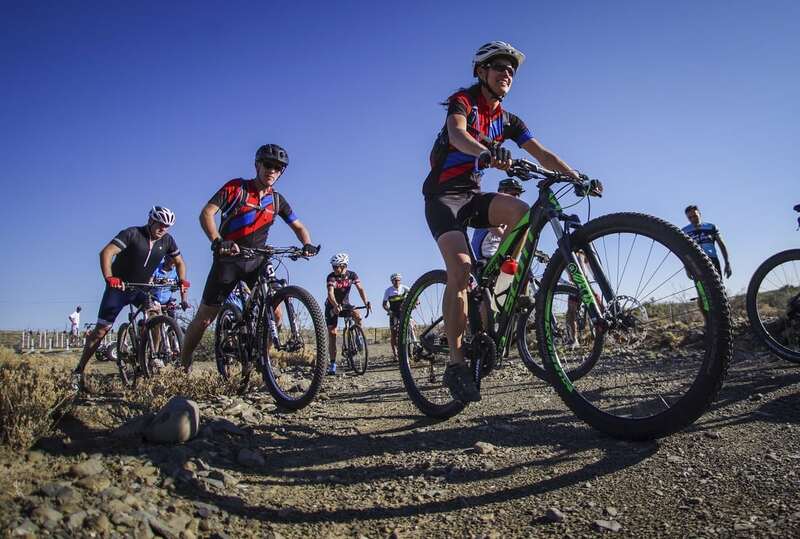 The Karoo GravelGrinder, a 3 day, social, cycling and culinary experience you can share with a group of colleagues or friends.